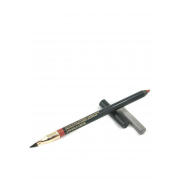 Lancome present this long lasting lip pencil. 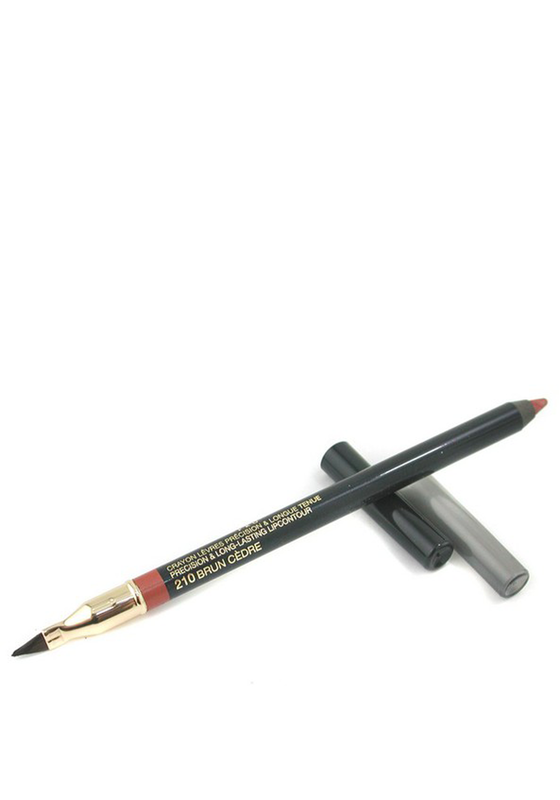 It has a double ended side, one end has the pencil colour the other side a precision brush. Applying a lip liner will keep your lipstick in place for longer.